1 2 3 & 4 cubic metres. Small Truck Tight Access No Problems. 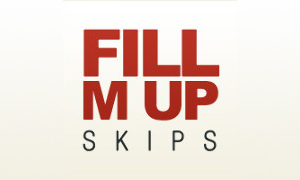 FILL M UP SKIPS specialises in Big Bin Hire, Excavating Contractors, and Rubbish Removal. 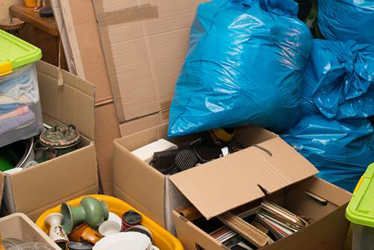 Servicing the Cronulla and St George regions, we will provide a friendly rubbish removal service at competitive rates. 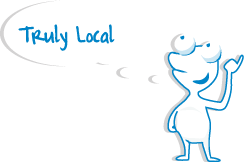 Free quotes are available and we also give pensioner discounts. Please call to enquire today! For all weight enquiries and bookings, please feel free to call. 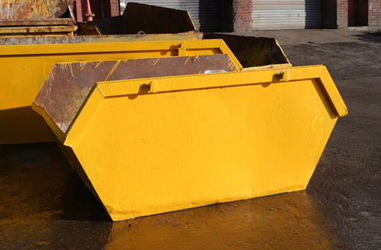 We can access most sites with our smaller truck and can still deliver your skips. 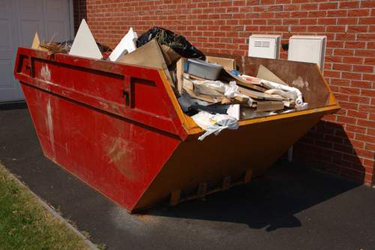 Discounted rates are available for fully recyclable loads.